Designed to fit the Apple iPhone 4 and 4S. 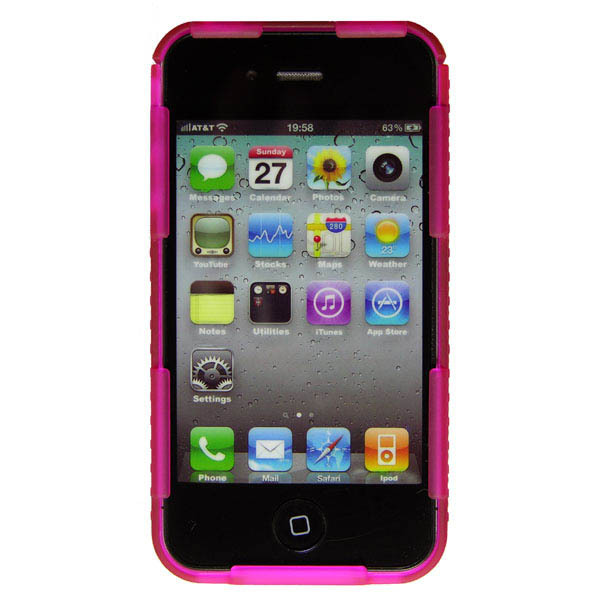 High strength, shatterproof polycarbonate case construction with positive diamond grip. Includes removable connect clip for slimline functionality.